Use this font when PLEASE NOTE! The name of the font with another font of the same name, so, please replace the same file. 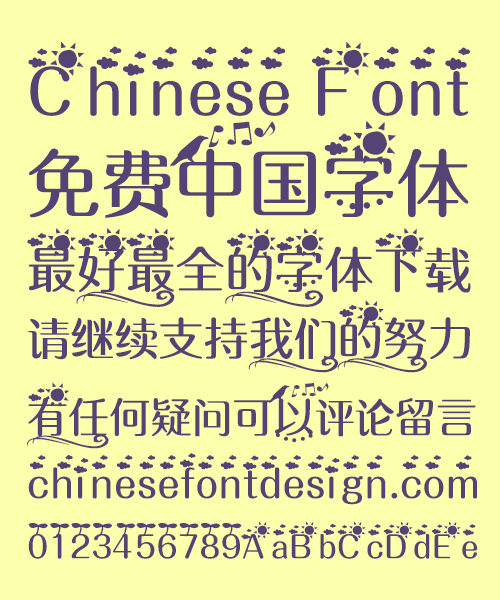 Please be assured that these are two different font files, if you to compare Click on the link below.